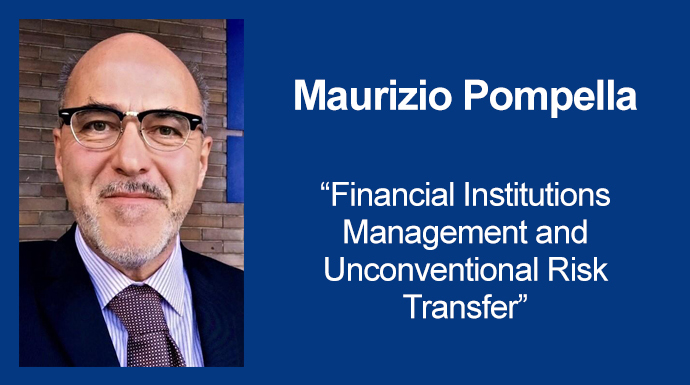 On the second of May at 10:20, the auditorium SRK I 202, Department of Economics Engineering invitation will be lecture, which will read Professor - Financial Intermediaries Economics, from University of Siena Maurizio Pompella. • Why are Financial Institutions “special”!? • Different functions performed by financial institutions and their dynamics within the financial system. • Risk measurement and management for banks and Insurers: Interest, Credit, Liquidity, Market, Operational. OBS activities and risk, Securitization, Capital Adequacy. • Risk Management Drivers: Theoretical Motivations, Benefits, and Costs We kindly invite everyone to participate.